The mind has the power to make or unmake our lives. Mind may have hidden stores of immense strength that go unrecognized until put to test or may have unrecognized weaknesses that may suddenly surface and devastate our lives in manifold ways. Our mind rules our psyche which again is a very complex and mysterious aspect of human life. The dark corridors of the human psyche may have many hidden thoughts, fears and truths in it and you may not even be aware of those in your conscious state of mind. These beyond-the-conscious perceptions of the mind or psyche may often affect your physical health, making you feel sick or diseased. 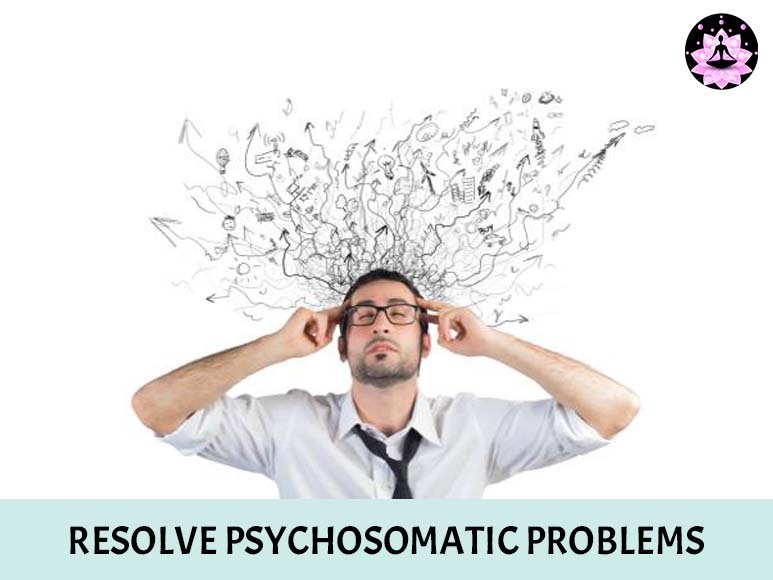 Doctor Manjunath Shastry of Aatma Sanjeevani can cure such psychosomatic problems by nipping the problem at the very root.